The holidays rage on! 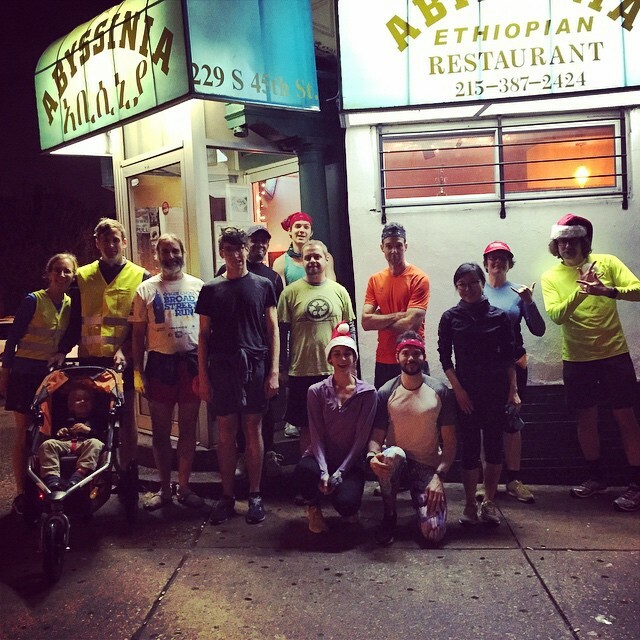 This week is New Year's Eve edition of West Philly Runners. 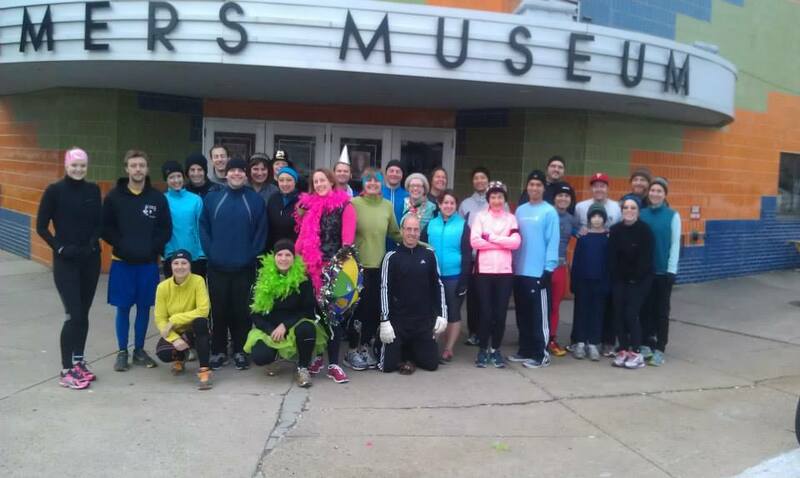 It should be obvious that we are indeed running on Wednesday night, because we would never miss out on an opportunity to run on NYE. 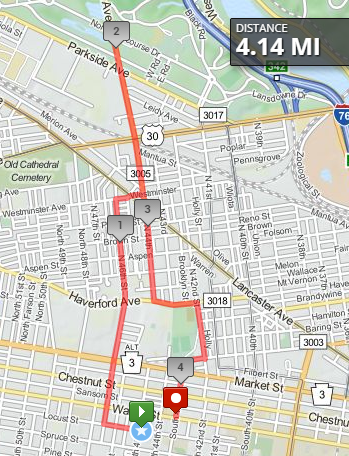 Think of this week's run as a great way to end the year on a high note or just as a healthy way to begin a night of heavy drinking. Either way, we'd love to close out 2014 with you so come join us! 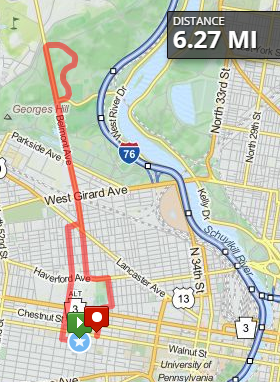 Post-run will be at Pasqually's. 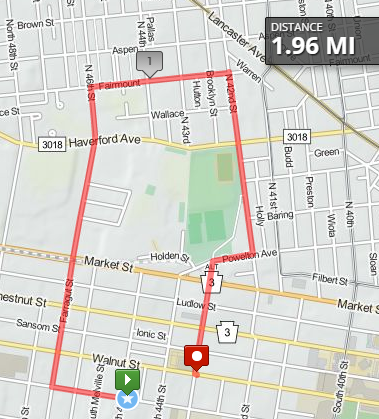 Just as in prior years, South Philly Striders will run by a few of the Mummers warehouses as they prepare to march down Broad Street, but this time, we plan on swinging up to Logan Square, where the parade sets will be located for this year’s parade. Be sure to wear your golden sneakers, feathers, and other pieces of flair. Post-run reception hosted by Amy Papendorf.